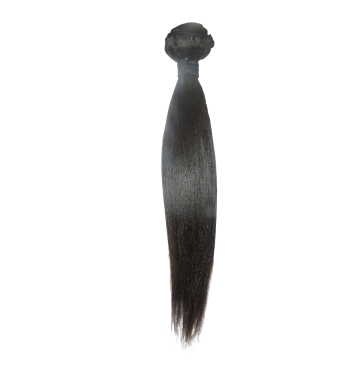 Intriguing Straight is the perfect texture for those who want a bone straight silky finish. 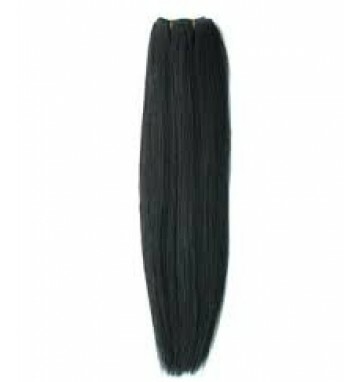 Some bu..
Intriguing Straight is the perfect texture for those who want a bone straight silky finish. Some ..